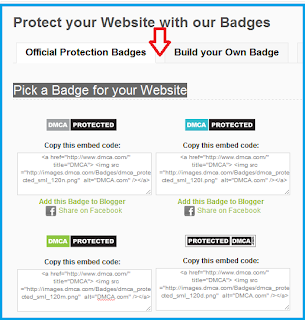 Almost Blogger are known about DMCA (Digital Millennium Copyright Act), you can protect your website or blog using DMCA Official Protection Badge. It increasing design & create value on visitor eye. 04. 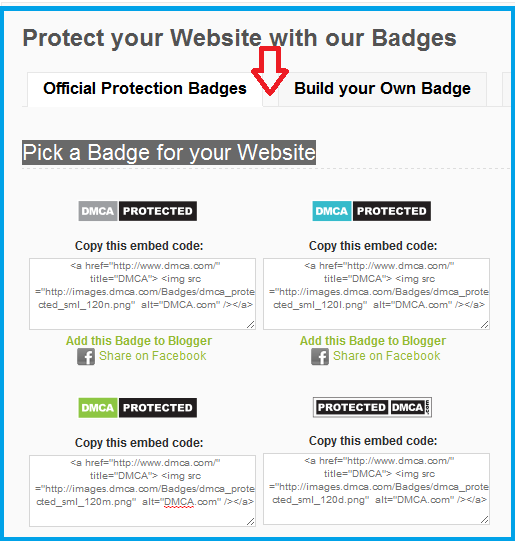 Now go to blogger layout option & add this code by take HTML.